Our service with aerial film drones is one of the strengths in the services offered by our company. In moments of stagnation in the costruction market, innovation is the key to success. Aerial shooting with the drones and Horus Dynamics services for the real estate sector offer a wide range of solutions for the real estate market. The high quality of our high definition shooting and 4k UHD, combined with the extraordinary capabilities of a team experts in video editing and music production, will ensure a better enhancement and visibility of the properties, stimulating the customers and differentiating the quality of service of your company. Our highly specialized services of photogrammetry allow also a fast and extremely precise check of the estates and the creation of 3D scan models of the completely navigable area, exploitable for the purpose design or advertising. The services with Horus Dynamics aerial filming drone allow an effective promotion of your investment. The tests carried out by our technicians also allow a constant monitoring of the structures and the energy certification of the stables in a very short time. 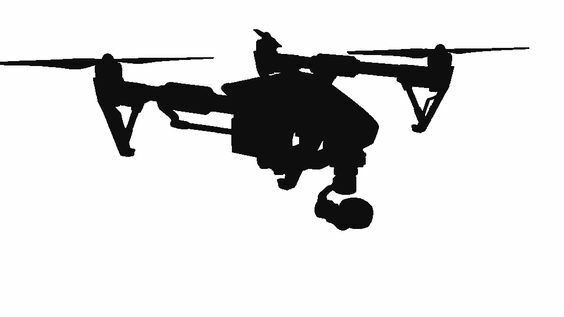 Thanks to our drones, it is possible to carry out a photographic survey with FLIR technologies, of real estate, which allows to optimise the energy efficiency of the buildings and to detect any water leaks or structural damage to the walls.